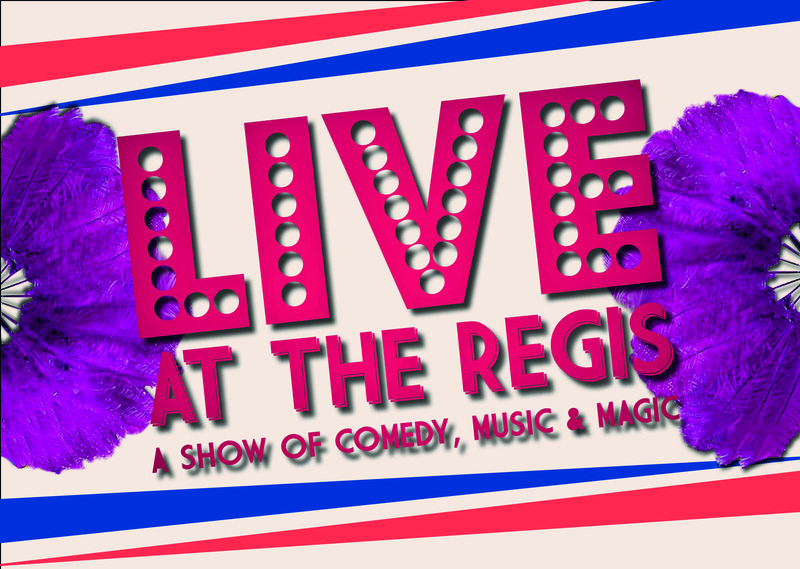 LIVE AT THE REGIS is one of the few true variety shows in Britain, showcasing live variety acts at their best. 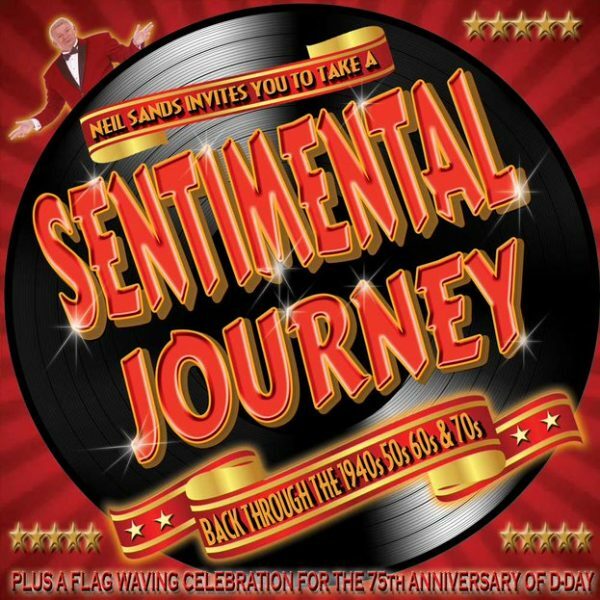 Featuring laugh out loud comedy, spell binding performances, ventriloquism and spine tingling vocals, together with a company of dancers and an onstage live band, this summer spectacular is certainly not to be missed. 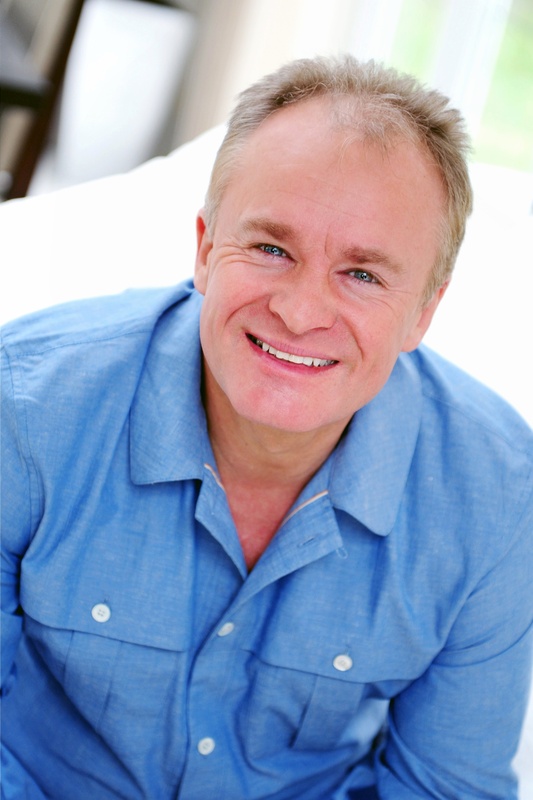 BOBBY DAVRO – Versatility is the key to Bobby’s longevity, as a high profile personality. 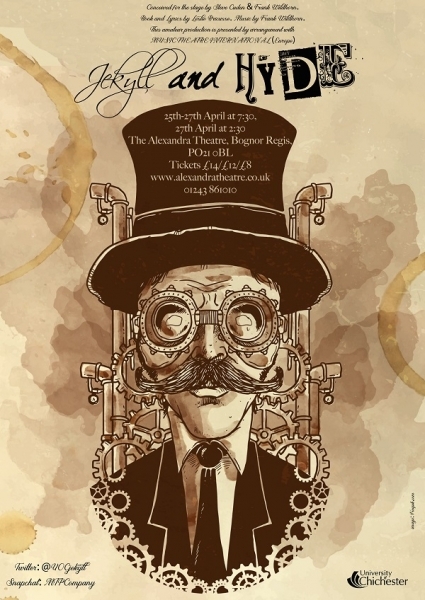 Be it in television, pantomime, corporate, festivals and musicals. 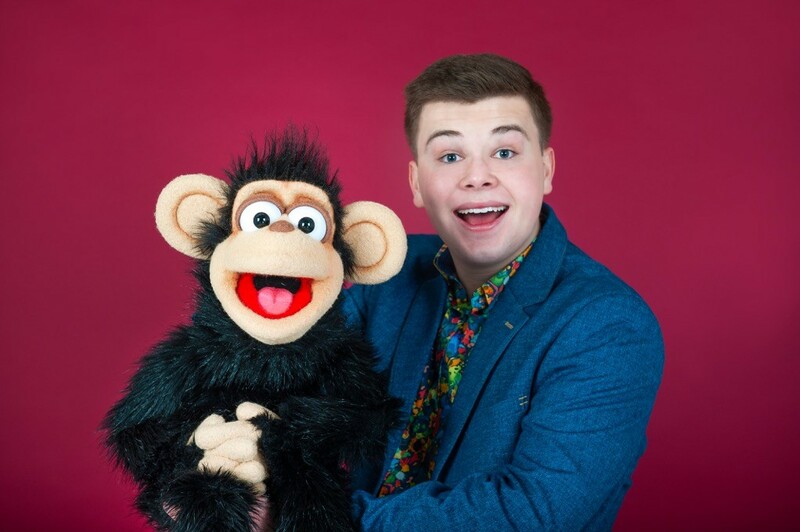 This year back by popular demand will be MAX FULHAM after the success of last years variety performance we are really excited to see what he has in store for us this year! 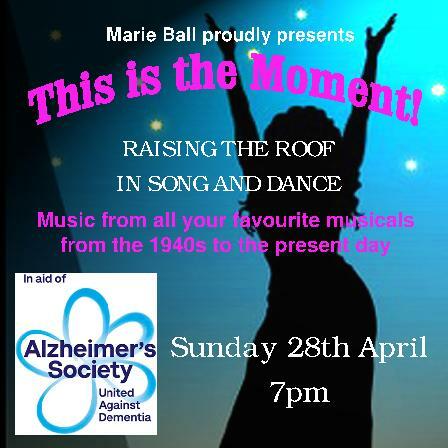 In a show that harks back to the glory days of summer at the seaside, this top class variety performance will showcase the best in professional and local talent.